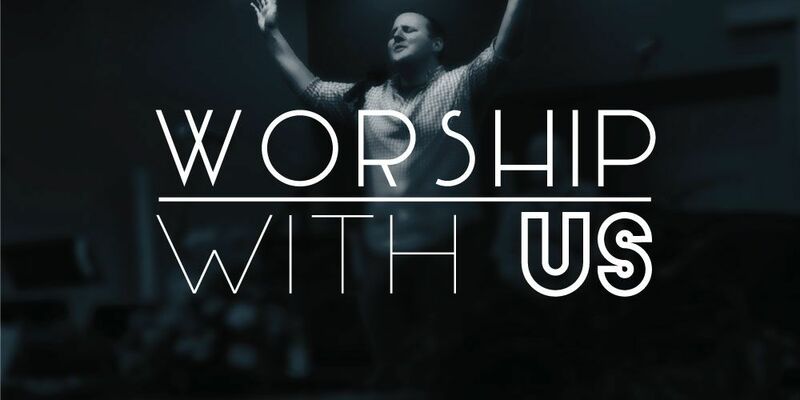 We have our Sunday morning worship service at 10:30am weekly, but there are many more opportunities for you to learn and grow throughout the week. Check out our weekly schedule to see where you and your family can get involved. 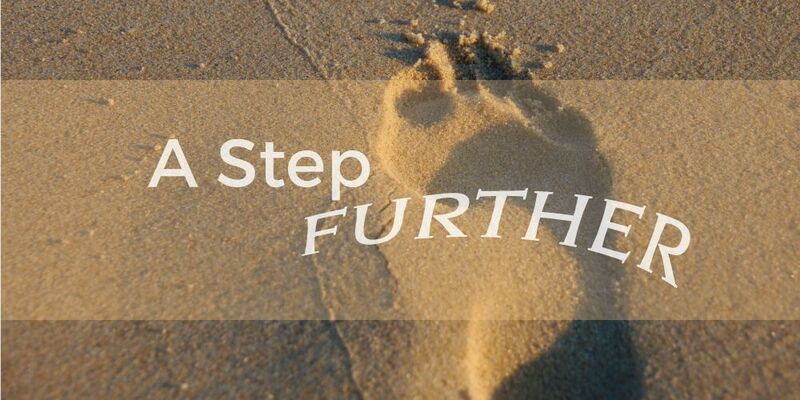 Ready for the next step in your faith? Feel like God is calling you to get involved or grow deeper in your faith? We have people, tools and resources all at your fingertips to help you in this area. Follow the link to take advantage of these resources. We have our own library of studies we'd love to share with you. 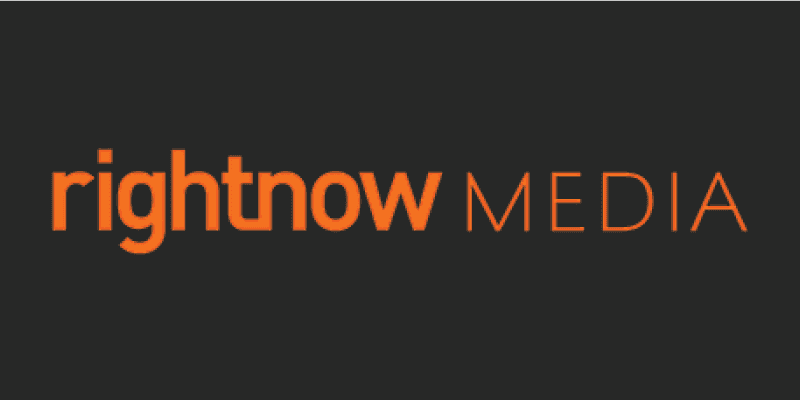 Please provide your information and you'll receive an email with details on how to start using RightNow Media. Thanks, someone will be in touch with you shortly!